In this fly tying tutorial Jay shows us how to tie a Tiger Dad Trout Tube Streamer and by accident without a Rabbit Strip. 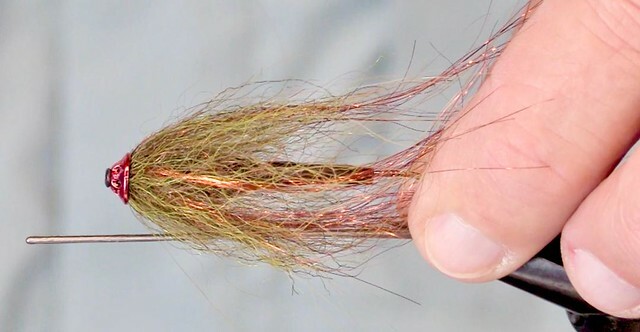 We will have another video showing this same fly with the Rabbit Strip added in. This fly is best fished on the swing.